Ski Chalet vs. Apartment: What’s the best option for you? Moving to Verbier? Why it could be the best decision of your life! 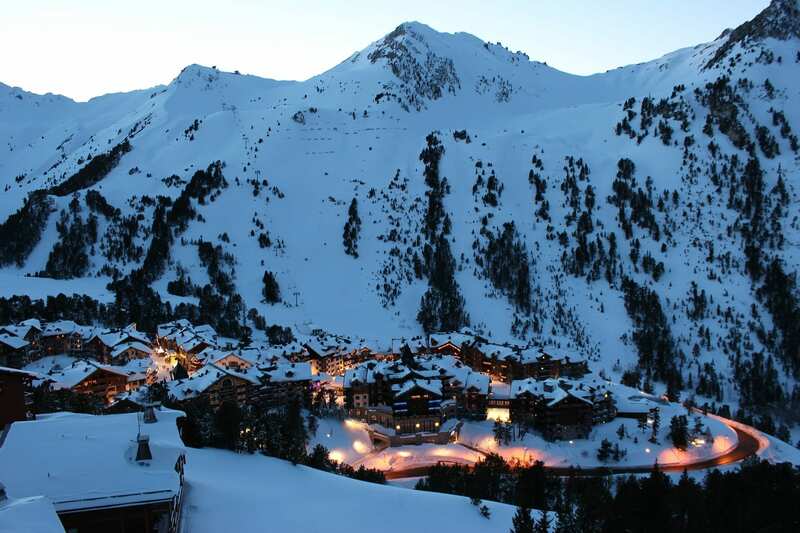 Verbier Break This Easter? Sounds Good.